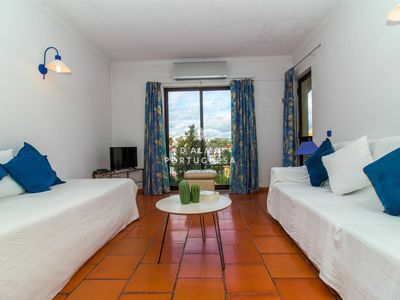 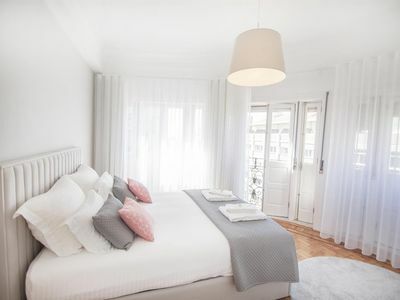 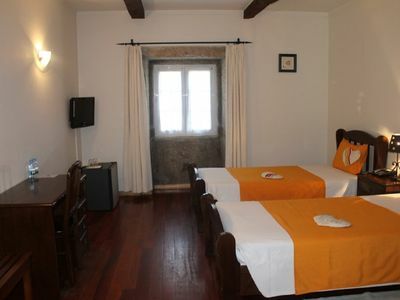 The apartment in Albufeira has 1 bedrooms and has capacity for 5 people. 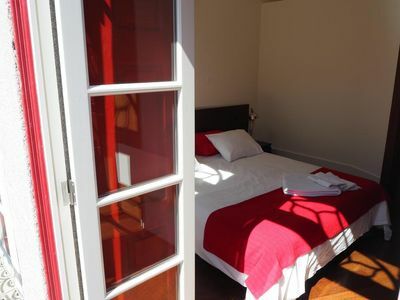 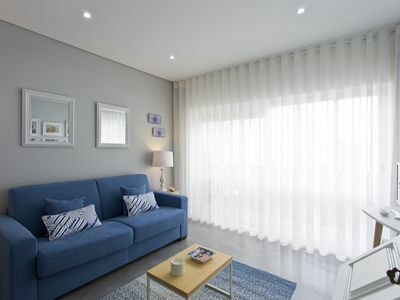 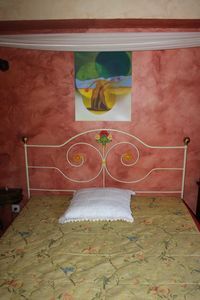 The apartment is homely, is very light, and is 67 m². 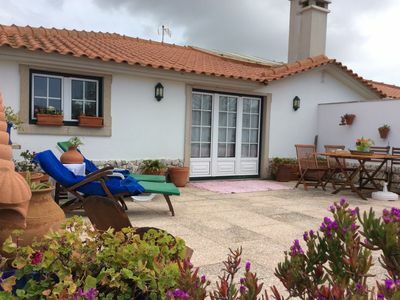 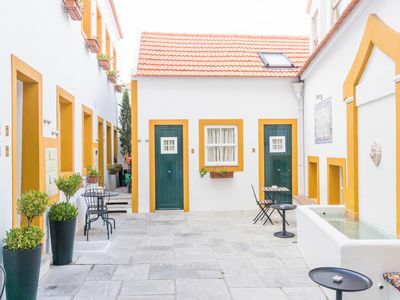 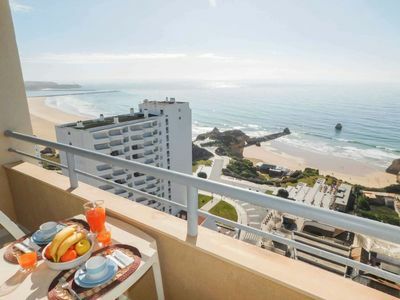 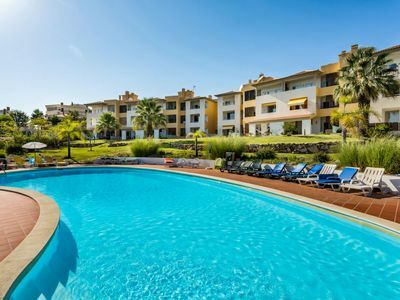 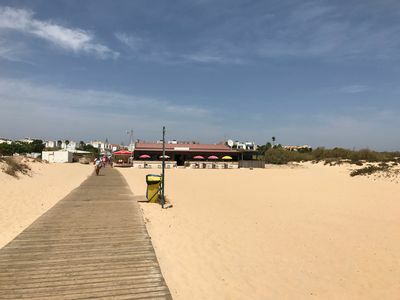 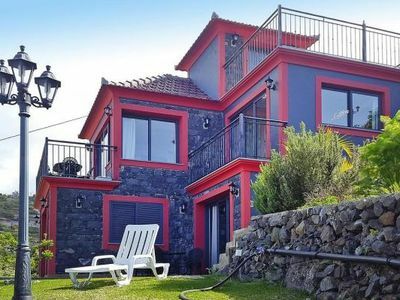 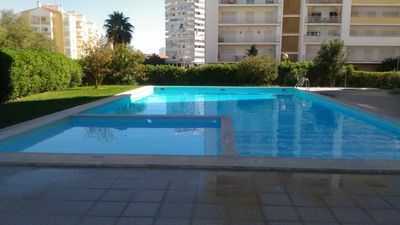 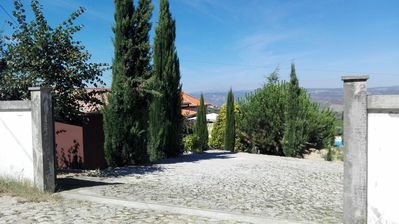 The property is located 20 m from Spar supermarket, 20 m from Restaurante Uzonj , 20 m from Verde Minho , 800 m from Praia da Oura sand beach, 1 km from Praia dos Alemães sand beach, 2 km from Estação Rodoviária dos Caliços bus station, 3 km from Balaia Golf golf course, 7 km from Estação Rodoviária das Ferreiras train station, 15 km from Zoomarine amusement park / theme park, 15 km from Zoomarine water park, 35 km from Aeroporto Internacional de Faro airport. 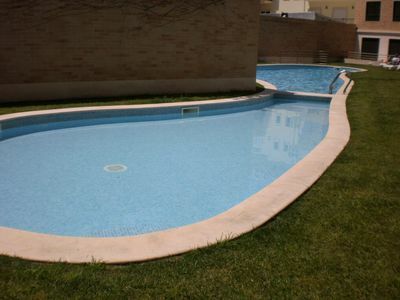 The house is situated in a family-friendly neighborhood in the center of the city. 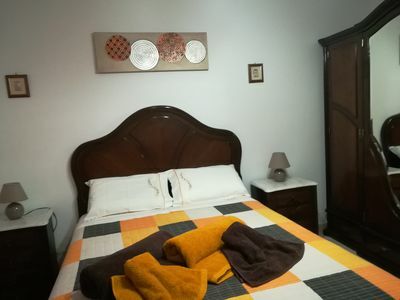 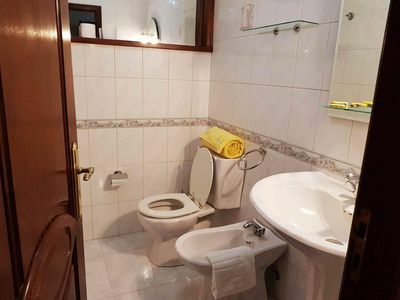 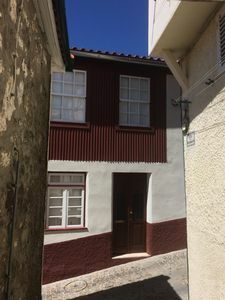 The accommodation is equipped with the following items: lift, garden, garden furniture, internet (Wi-Fi), air conditioning in the living room and in some bedrooms, communal+children's swimming pool, open-air parking in the adjoining building, 1 TV.